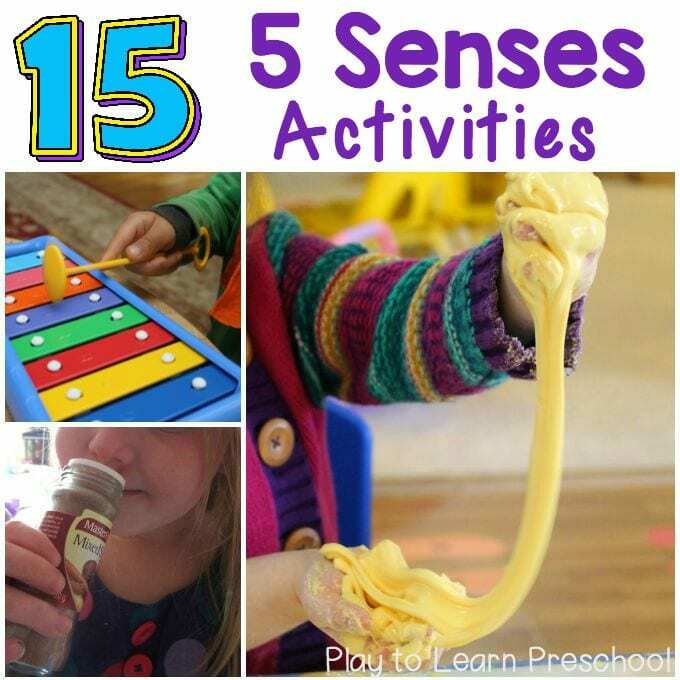 Learning about the 5 Senses is one of our favorite units at Play to Learn. 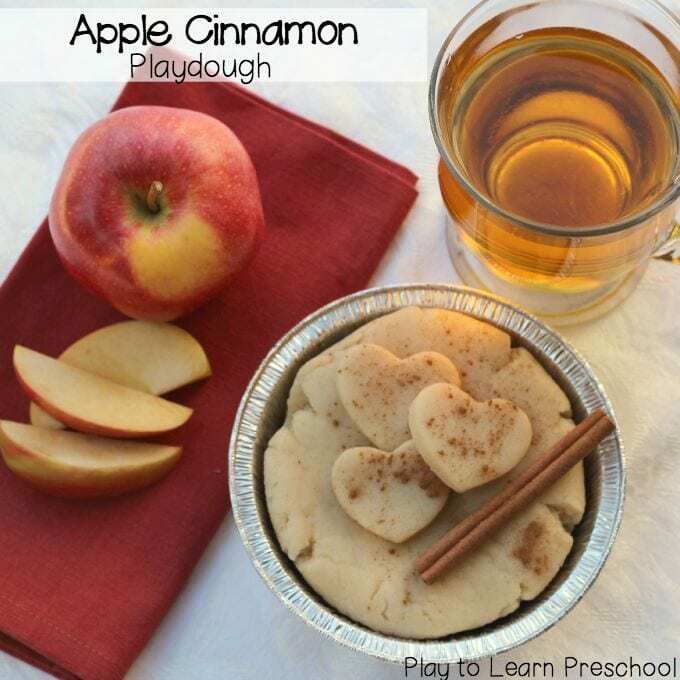 It’s the perfect unit for preschoolers because exploring the world with the senses is their natural inclination! 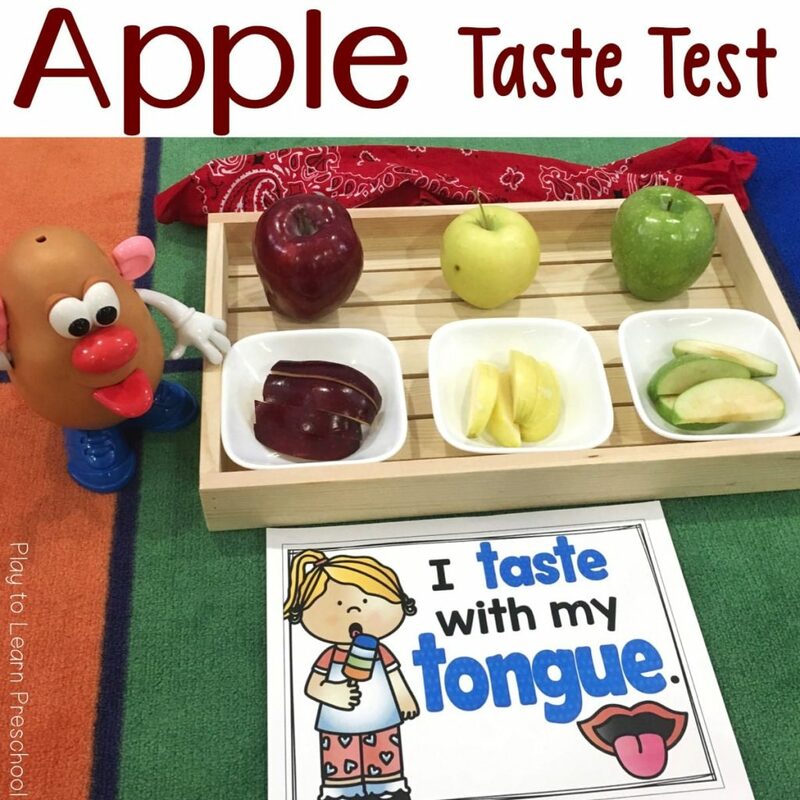 We like to set up easy centers for each sense at our science center. 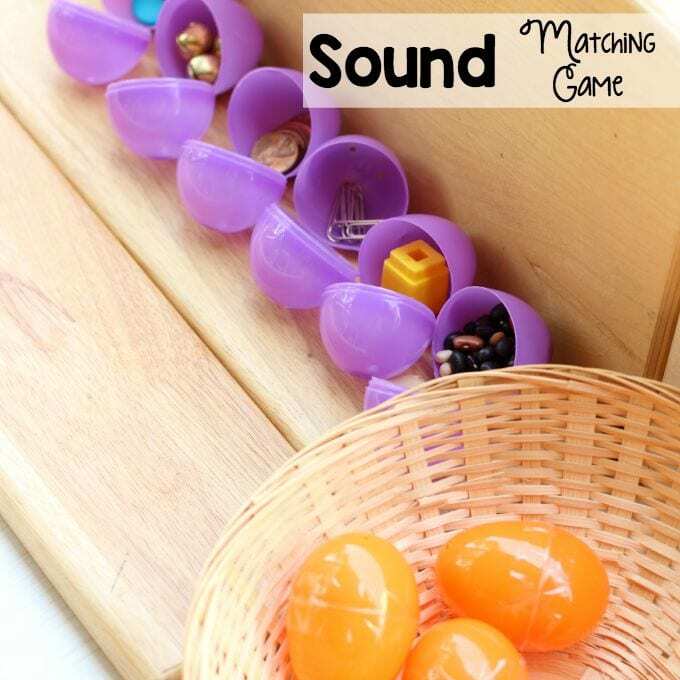 This Sound Matching Game is one of our favorites….